that stands out most is how likable Scott is throughout. Many authors are nice people, but somehow it gets lost in translation from person to print. Not so with Scott. Tone, humor, and humility permeate this book and make it that much more enjoyable and meaningful. 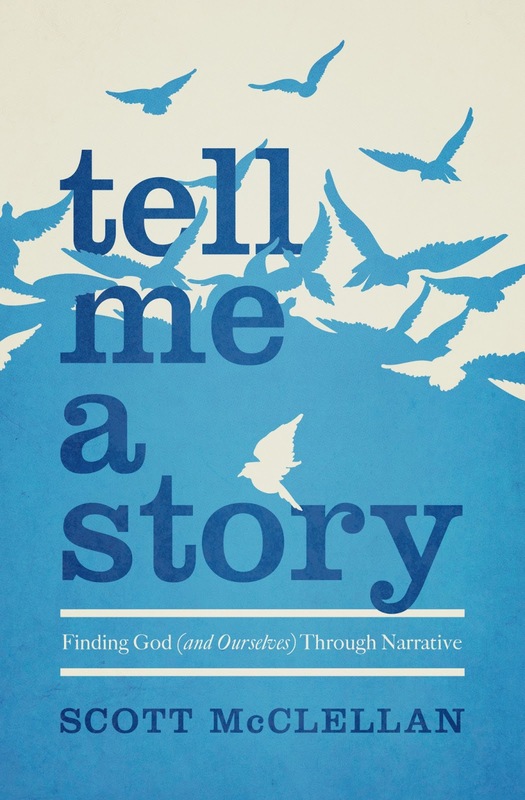 The theme of the book is story – our stories, God’s storytelling, and the intersection of the two. What stands out in my mind is how this view of reality – living a story – makes so much sense of life. It gives purpose to conflict and pain. It gives motivation to decision making and planning. And it humbles me as I realize that there is an author of truth, the real story, and His story is so much better than what I could compose. On top of this, Scott has a way with words. There are many books that say true things but fail to communicate, but Tell Me a Story is truly well-written. It moves ahead, it engages, it uses clever and thoughtful turns of phrase to keep the reader from getting into a rut. And best of all, when it’s over, it ends – no redundant wrap up to tack on another 20 pages. I really enjoyed this book and was encouraged by it. The perspective and poignancy of it are so helpful. Take a look. It’s worth your time and money.